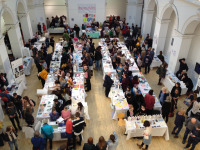 In its fifth year, BOOKMARKS artists’ bookfair will again provide a stimulating platform for visitors to explore artists’ books and zines made by practitioners from across Scotland and further afield. 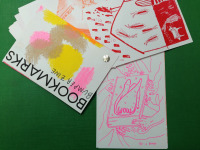 Exploring the artists’ book in its broadest sense, BOOKMARKS is a first stop for those interested in bookmaking as an artistic practice. 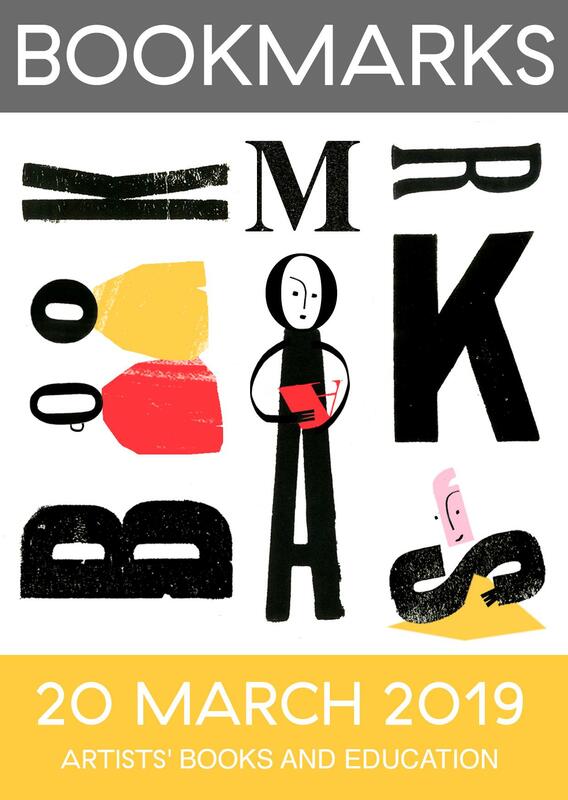 BOOKMARKS will run this year on the 20th March, from 11am-7pm. 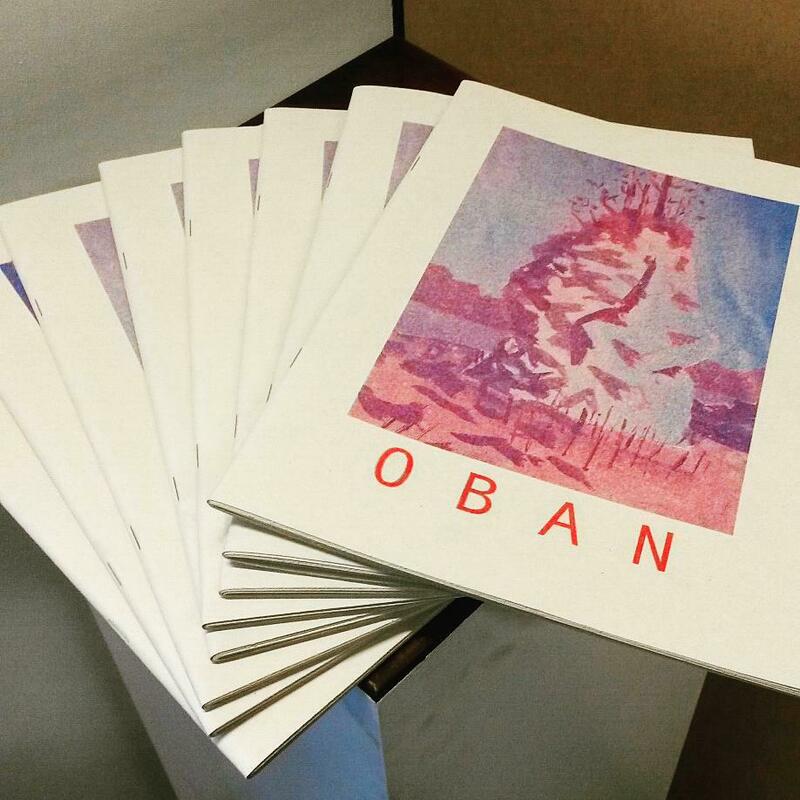 It will be housed in the Fire Station, Edinburgh College of Art, The University of Edinburgh. BOOKMARKS focuses on academic study, exploring how artists’ books are used, promoted and created in educational settings. We invite applications from current students and alumni of The University of Edinburgh, students from other educational institutions and from presses and organisations who support students as part of their remit. We welcome applications from individuals and groups and you can apply for whole or half tables as well as submit individual works to our new pop-up reading room. 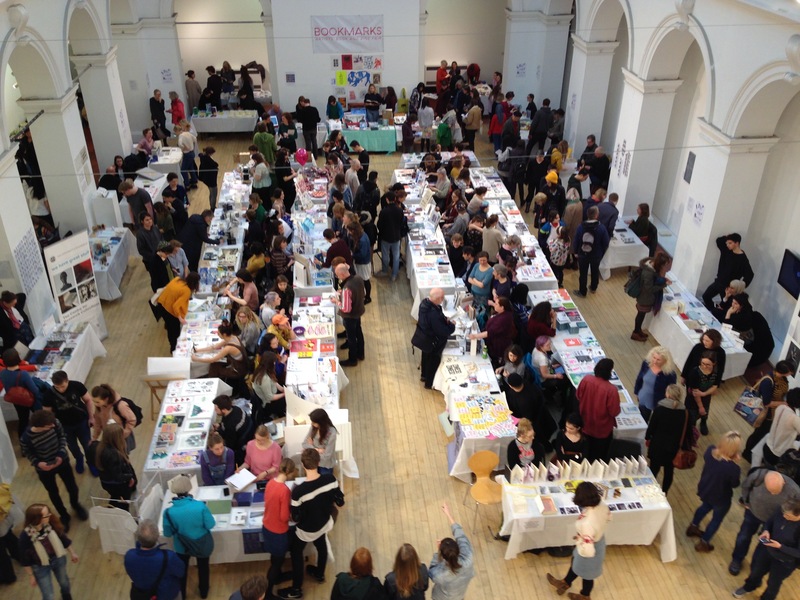 The BOOKMARKS staff and student board are planning a range of talks, workshops and exhibitions to run alongside the fair. If you are interested in presenting your work or to run a workshop please add this to your application. Previous participants include students from ECA, Glasgow School of Art, Edinburgh College and Duncan of Jordanstone as well as Crisps, Edinburgh Zine Library, Out of the Blueprint and David Faithfull. 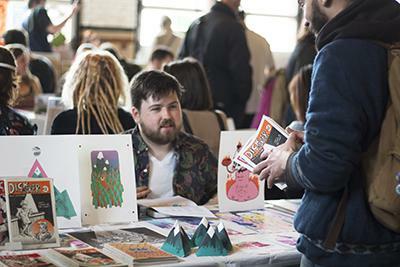 The fair will offer visitors the chance to see and handle the work, meet the artists and designers and purchase an exciting array of artists’ books and zines. Successful applicants will be contacted after the deadline. We invite high quality applications from current students and alumni of The University of Edinburgh, students from other educational institutions and from presses and organisations who support students as part of their remit. Can both individual artists and groups apply for a stand? 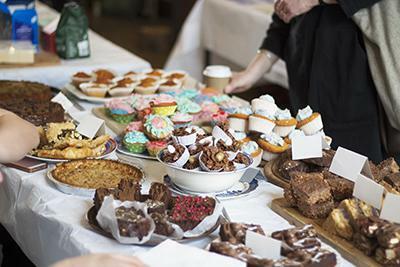 A fee of £15 full price/ £10 student price is required per stand towards the expenses of running the event. There is no fee for successfully selected reading room submissions. Yes, BOOKMARKS will publicise the event through posters, flyers and social media. Stall holders must be present. Those with successfully selected reading room submissions do not need to be present.